Abilities Cats Have Which Are Superior To Their Owners. 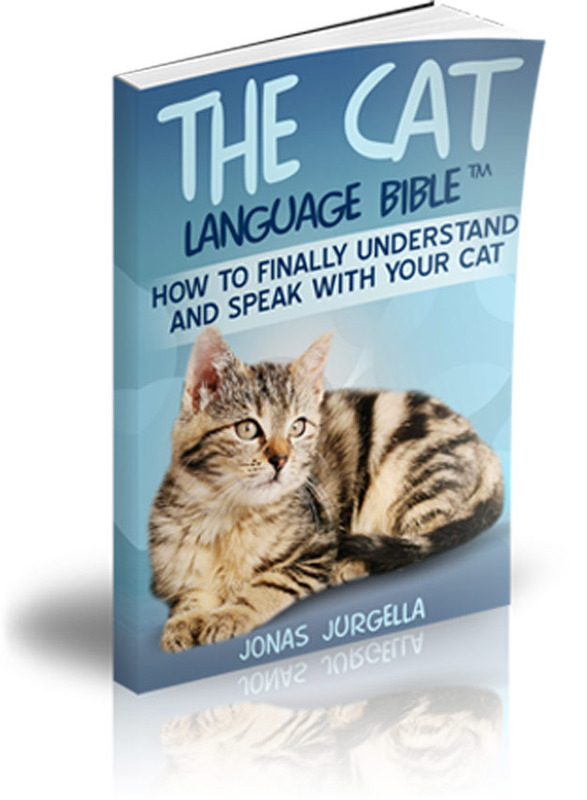 Many cat owners know about the superior abilities cats have compared to us humans, but many people do not know, and some owners may be surprised too as we talk about some of the cats super human abilities. However, some people just think of cats as sleeping all day and grooming themselves, and although it is true that they spend a large amount of their day asleep, their true attributes shine through when they do wake up. These apparently super human abilities that cats have aid them while out hunting and stalking their prey, and even though house cats don’t really need to hunt, they still use these special abilities for many other reasons, so let us look into more detail about these abilities. So what are these superior abilities cats have? 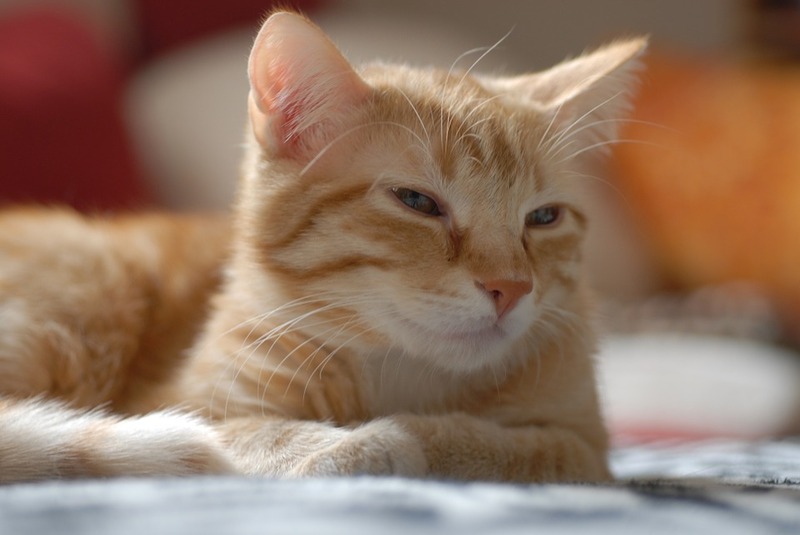 Although we have pretty good hearing it is nothing compared to a cat, his ears are situated on the top of his head for good reason, and the shape of them play an important role too. The cone shaped ear of a cat is so it can literally funnel sound in, and the fact that each ear can be individually swiveled up to 180 degrees allows them to hear sound from virtually every direction. Having said that, to put it into perspective, we can hear sounds at 20,000 hertz, while our furry friend can hear sounds up to 65,000 hertz, that’s pretty amazing, meaning he can even hear electrical current. Moreover, a cats hearing is second only to a few insects and bats. Probably one of the most important attributes is the cats sense of smell, with around 200 million receptors for picking up different odors, he can distinguish a whole lot more than we can. Moreover, even at birth the kittens hearing is excellent, because they are blind they still need to figure out where to feed and who mother is, so their sense of smell is great even at birth. The skin around a cats nose is called ‘nose leather’, and their noses are as individual as a humans fingerprints. 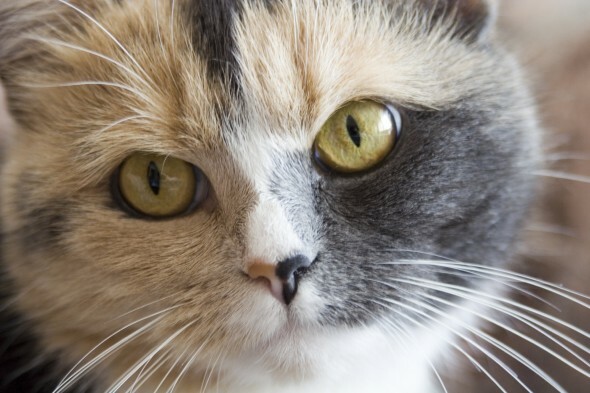 In addition, a cat’s nose color is related to their fur color, a black cat would have a black nose, and a white cat would have a pink nose, but a cat that is multi-colored may even have a multi-colored nose. The cats ability to run, and sprint is essential when it comes to hunting prey, but how good they really are at sprinting may surprise you. Most domestic cats can sprint up to 30mph, and although that is pretty impressive, you need to compare it to something you can associate with to be amazed. The fastest man in the world at the 2009 world championships in Berlin was Usain Bolt, where he was recorded running, and average speed of a fraction over 23mph, with a top speed of 27.44mph, now you can really appreciate how fast our cats can sprint, much better than us. It is true that during the day cats have less vision than humans, and it isn’t true that cats cannot see colors, in fact they see colors just fine, although not as clear as us, and probably slightly blurry, a bit like a human being color blind. However, it is the cats night vision where they beat us hands down, because they only need about one sixth of the light we need to see at night. 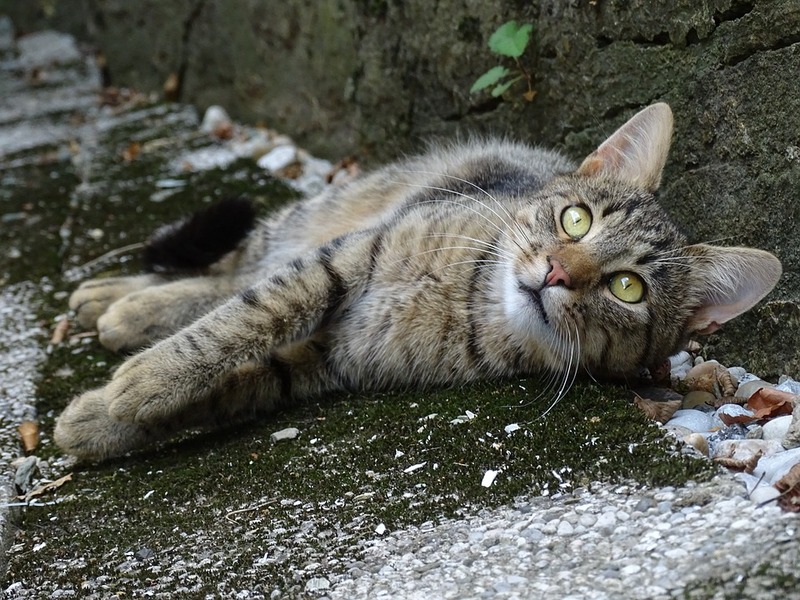 You may have noticed during the day that the iris in your cat is just a slit, but at night it is wide open, this allows them to utilize any surrounding light to see at night or dimly lit areas, this enables them to hunt at twilight with no problems. Whiskers on a human don’t serve much of a purpose, a beard may allow us to change our appearance, but apart from that we just spend a lot of money on razors. However, with the cat, his whiskers serve many purposes and no, tickling our faces isn’t one of them. In fact, a cats whiskers is used for navigation, the muzzle whiskers allows the cat to tell if her entire head and body can fit through a gap. Moreover, the cats whiskers are so sensitive they can detect changes in air currents, allowing them to navigate even in very dark areas, a bit like when we hold out our arms to feel for things in the dark. 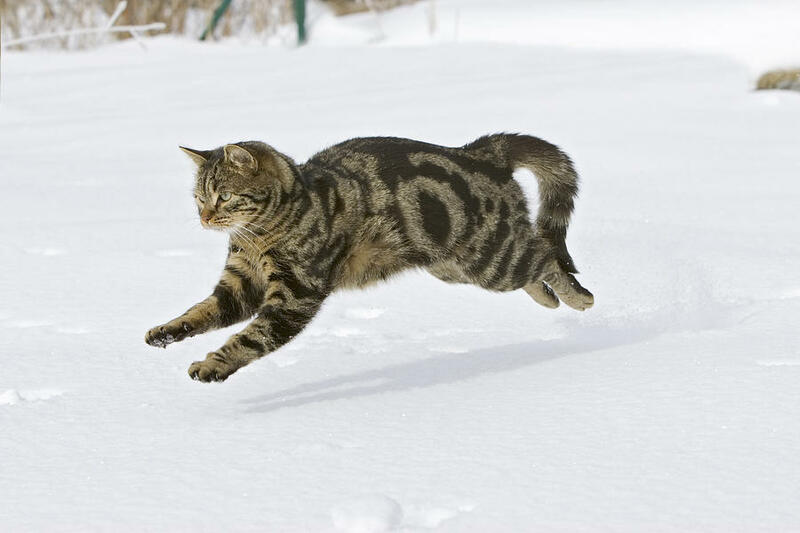 Detecting air currents also aids the cat in hunting prey during the night, as they can detect slight or swift movement of prey, and in combination with their night vision can be quite successful. There are also whiskers above the eyes, which are often used for eye protection, like when they are walking through brush and undergrowth. If, the eye whiskers brush against something then it triggers a protective blink. There are also carpal whiskers on the underside of the cats wrists, which also help during the hunting, and catching prey process as they help to determine if there is still movement in caught prey. Humans have nails, which doesn’t seem to serve much of a purpose other than cosmetic, you can trim them, paint them, or put varnish on them, but the cats claws serve many purposes. 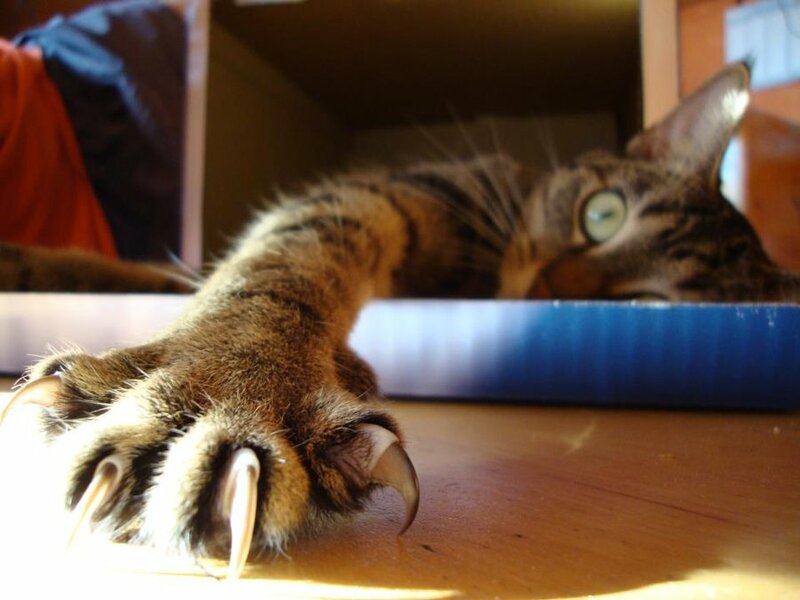 Claws can be retracted when stalking prey, allowing the cat to sneak with no alarming tapping of claws on hard surfaces, and at the last minute they can come out to strike a killing blow to prey. The cats claws are also curved, making it ideal for them to climb trees, and many other surfaces easily, although curved claws do have a downside, because they can get tangled, especially if it’s your curtains they have decided to try them out on. After reading this article you will probably never look at a cat in quite the same way, as they have many special attributes that make them quite unique. In many cases they have similar attributes as us, but are far superior and hold a big advantage over us with many of them. Many of their attributes, if not all, are primarily related in some way to hunting or surviving in the wild. In addition, although many house cat’s don’t need some of these attributes it is instinct that keeps them being used even around the house, which is why we give them toys to hunt and scratching posts to mark, and it’s fun watching them use their super human abilities. As always, I love reading your posts about cats. For me, cats are mysterious. Maybe because they do exactly what they want whenever they want. But after reading your post I look upon them in a different way. Exactly what you thought I might do. I didn’t know that cats could run that fast or that their hearing abilities are far better than humans. That’s fascinating to know. Jim, even though we don’t have cats, I have had several in my lifetime. I always like reading your insights into those mysterious furry friends. I had no idea that cats can hear electrical current. I’ve always been suspicious that the cats I have cared for were only putting up with me because I provided food. They are truly super-human. Bravo. Wow I had no idea about those whiskers and the eyes. I always thought whiskers were just for show just like us humans! Do you think cats feel pain if you cut the whisker? Or is it just very sensitive hair? Its really interesting how different animals have evolved different ways over time. Thanks for sharing! Cats are related to the big cats so I am not surprised that they have all these ‘ninja’ skills. LOL. It’s amazing that out in the wild they can take care of themselves and are such good hunters. 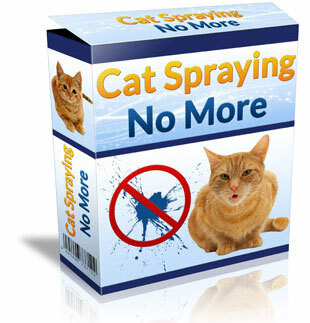 Do you think that domesticating the cats that they are losing their natural abilities slowly? I am quite the cat guy having a wide variety of them over my lifetime and always doing what I can to help a friendly kitty. I did not know that they can see colors though and had just always assumed they did not. I also knew cats were quick, but I was definitely surprised when you made the speed comparison. Neat stuff! Thanks for sharing. 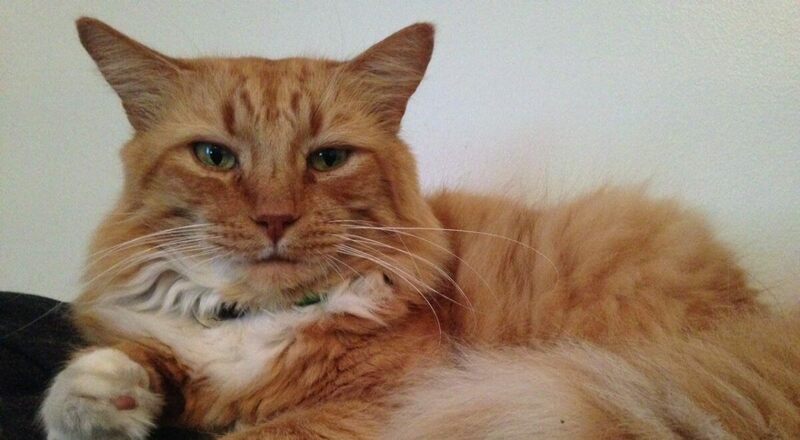 Hi James – you make me miss my kitties! I’ve been cat-free for a while now but they are such amazing creatures. One of mine could definitely tell the time and knew when I was coming back from work and would wait in a certain window. Most of all I love that they’ve learnt to ‘talk’ and that meows serve absolutely no purpose between cats. Genius! Thanks for the post. Hi! What a great article! I love my kitties (though I do call them lazy) – don’t you also think that their tails are an extension of their moods? Thanks for that feedback Jennifer. Yes I agree what cats do with their tails does indicate what their current mood is. A great post, I really enjoyed reading it. Cats are making me feel so inferior at the moment! I’ve never owned one, I’m more of a dog person, but they are undoubtably amazing creatures. The statistics speak for themselves. Thanks for those nice comments Lindsay and congratulations on having 3 cats. I personally find that one is generally enough for me but seeing how our neighbors cats often consider our home to be theirs we often have up to 3 around our house! Yes cats do have amazing jumping skills. I remember being amazed how our first cat Tiger used to leap from the ground to the top of a high wall with no problems. Only in his old age did he not make it to the top! At heart I am a dog lover first,but heck, I LOVE all animals. I love them even more when I learn more about them too. I knew cats whiskers were sensitive but did not know about them picking up air currents!!! I am helping a organization next week with a “Feral Cat Fix” nearby where I live. Reason why I’m reading more about cats. This will be our second time working with trappers to help the feral population. We will be spay/neutering the cat as well as giving rabies shots & a few others to help their general health. Being feral, some of them get quite agitated being trapped,understandably, so anything I can learn to help them out the better. Thanks for such a great page!